Instagram Influencers who presume it’s a good idea to not divulge the details of a paid promotional post, I have some interesting developments to inform you of. Starting today, Instagram is prioritizing strictly on disclosure with their Paid Partnership With marker. Along with the Paid Partnership With tool being made available to every Instagram account that has access to Instagram Insights, the picture sharing platform has also begun to test showing bookmarked posts on Instagram’s desktop site. 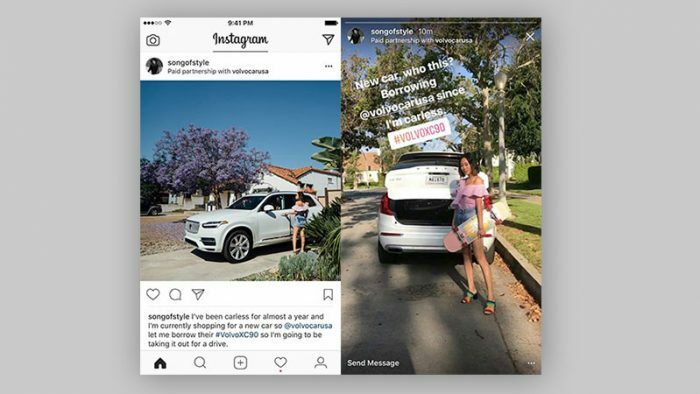 Many Instagram Influencers and celebrities chose to cleverly hide, or not disclose altogether the nature of a paid post, something Instagram found in violation of their ethics and rolled out the Paid Partnership With tag. It was rolled out in June this year, and has now been rolled out to all accounts that have access to Insights on Instagram. Yet, if there are any Influencers who choose not to disclose their association with a brand that has been paid for, they will be notified by Instagram to make the change and tag a business. “My Instagram is about sharing my life and my experiences with people. Whether it’s my travels or a new product I’m excited about, transparency is a key component for interacting with my community. With the branded content tag, I’m able to be fully transparent about my commercial relationships on Instagram and that transparency extends to the businesses that I partner with in the form of analytics.” said Xenia Tchoumi. Branded Content is a major source of revenue for Instagram bloggers and celebrities, and Instagram intends to maintain as much transparency as they possibly can. Spotted by Ashley Carman from The Verge, the new test allows users to view their Bookmarked posts on the desktop version of the website. 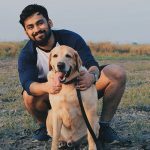 Instagram does not allow users to upload posts, or Stories on the desktop version, and there are far too many features that are not available on it. Users can merely Like or Comment, and do the more basic Instagram stuff but with the company testing Bookmark viewing on Instagram’s desktop site, it indicates they might be getting serious about it and stop the step brotherly treatment.